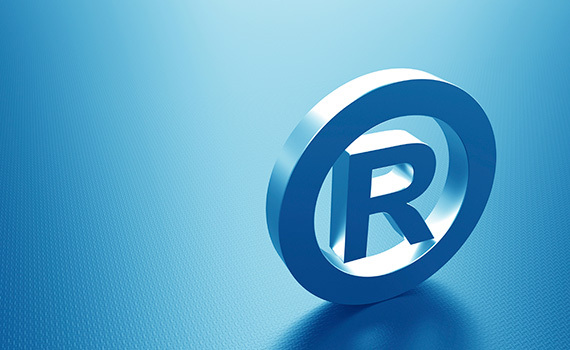 Owning a trademark sometimes means enforcement of rights—and failure to protect a mark may create a risk of losing those rights. When a trademark or confusingly similar mark is used by another party or when other types of trademark disputes arise, Kolisch Hartwell provides comprehensive and efficient legal advice and representation. Our attorney team has extensive experience in trademark litigation. Of counsel Kolisch Hartwell attorney John McCormack is one of a small group of attorneys distinguished by having argued trademark law before the U.S. Supreme Court. More generally, Kolisch Hartwell attorneys have litigated trademark rights in numerous state and federal district courts around the country. Our broad legal and industry experience and commitment to client communication provide timely, cost-efficient outcomes for our clients. Trademark monitoring services We can closely monitor pending trademark applications in the U.S. Patent and Trademark Office so that we can oppose applications to register marks that are confusingly similar to our clients’ trademarks. Trademark opposition and cancellation proceedings Our attorneys are experienced in filing petitions with the U.S. Patent and Trademark Office to oppose or cancel trademark registrations that raise a likelihood of confusion with our clients’ marks. We also assist clients to overcome opposition and cancellation efforts, and can often reach mutually beneficial concurrent use agreements. Cease-and-desist and litigation We enforce client trademarks by sending demand letters, negotiating out-of-court settlements and, when necessary, litigating client trademark rights in the appropriate court, skillfully protecting our clients’ best interests. Trademark infringement defense Kolisch Hartwell defends clients against assertions of trademark infringement, ensuring continued successful business operations. U.S. Customs and Border Protection (CBP) Recordation We are experienced in the procedures to record registered trademarks with the CBP, to facilitate seizures of counterfeit foreign goods before they reach the U.S. market and damage the trademark owner’s rights. Contact us to learn more about Trademark Enforcement.